Casa Terrades, one of Barcelona´s emblematic Modernista buildings, is set to open its doors to the public this summer 2016. Popularly known as Casa de les Punxes, Casa Terrades was declared a national heritage monument in 1976. 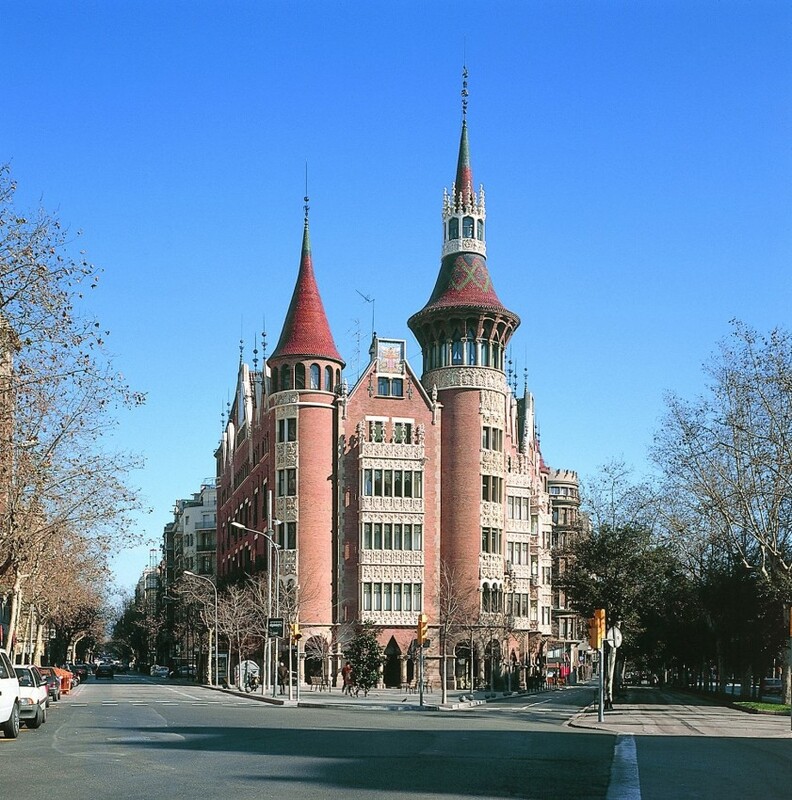 Designed by the architect Josep Puig i Cadafalch in 1905, Casa de les Punxes was commissioned by the Terrades sisters, a leading family of the Catalan bourgeoisie in the early 20th century. Located at the intersection of Diagonal with Rosselló and Roger de Llúria, Casa de les Punxes will use audiovisual material inspired by the ceramic panel that crowns the main façade to explain the legend of Saint George. International Congress: SCULPTING THE SCULPTOR. Call for Papers! Organised by the research group GRACMON of the Art History Department of the University of Barcelona, the International Congress: SCULPTING THE SCULPTOR will address the processes by which sculptors evolve and develop their professional careers from start to end. It will also analyse the processes that result in the relative success of both sculptors and their works among their peers and for future generations. These evaluations can present interesting contrasts, be it in their geographical and/or chronological dimensions. 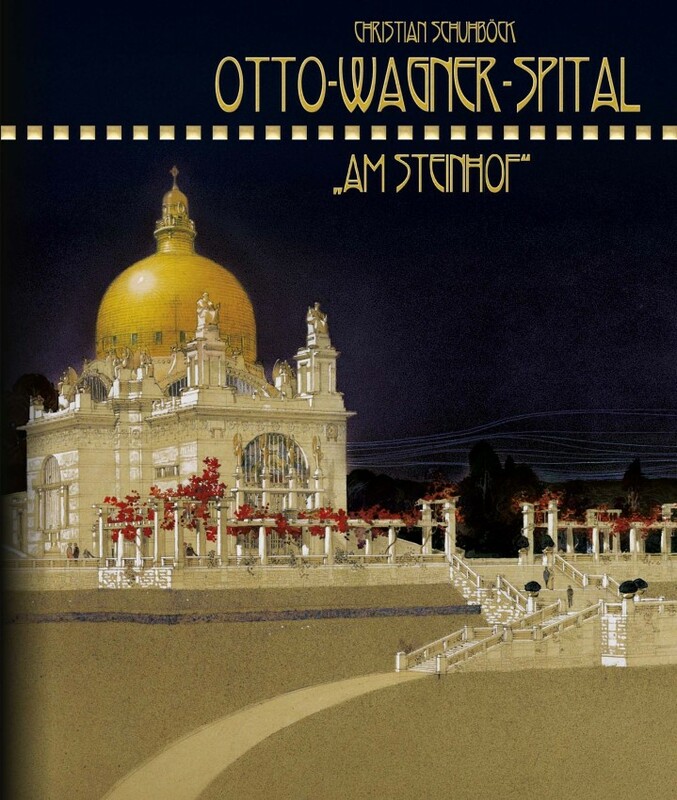 The Congress will also tackle the evaluation of the resources used by sculptors to acquire prestige and advance, with a particular stress on the voyages they make, analysing their motives and consequences, as well as the international projects that derive in transfer processes and hybridisations. Other subjects of the Congress will be the work of those sculptors that went into exile in their later years and Art as a service to the State. 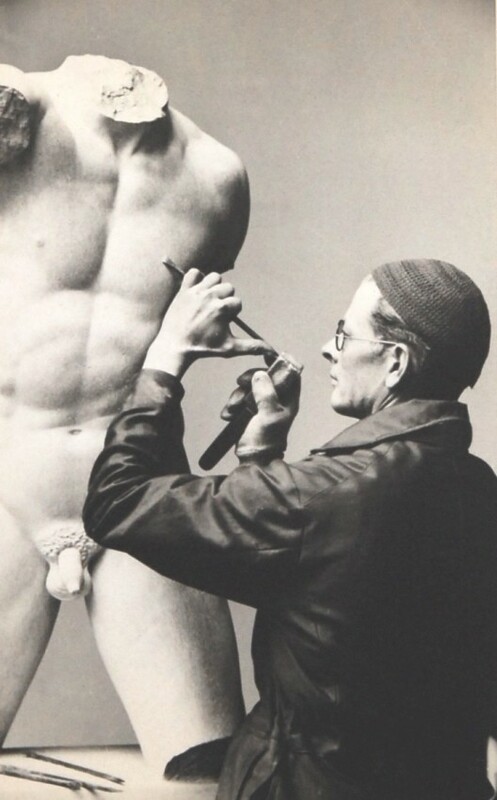 The main focus of the Congress will be to comprehend the mechanisms through which the figures of sculptors and their reputations are built and the development of their professional careers, with a special emphasis on Catalan sculptors evolving within the framework of the Spanish State during the 19th and 20th centuries. The Congress will be held at the Faculty of Geography and History of the University of Barcelona on 10-11 November 2016. The restoration of the Casa Coll i Regàs began in February. The initial stage of the restoration work will involve the rehabilitation of the façade and certain elements of the roof and interior wall surfaces. The aims of this initial intervention, as well as those to be conducted later, will be to strengthen the building, rehabilitate it completely and return it to its original splendour so that visitors can enjoy such a valuable property. 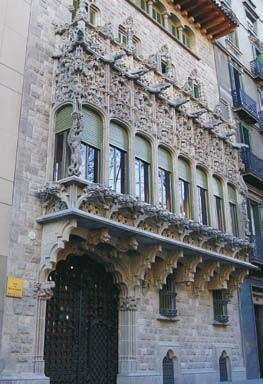 Casa Coll i Regàs is considered by many to be the true gem of Modernisme in Mataró. 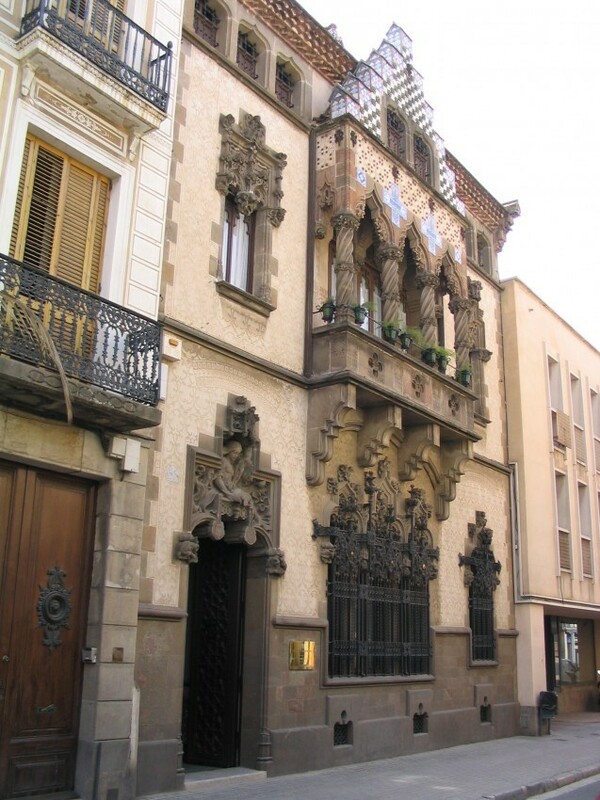 The house was designed by the architect Josep Puig i Cadafalch in 1898 under the commission of the businessman Joaquim Coll i Regàs, a major textile manufacturer in the city. The Mataró City Council and the building´s current owner, the Iluro Foundation, would like to convert the house into the epicentre of the commemorative events to celebrate the 150th anniversary of the birth of Puig i Cadafalch, to be held in 2017. The initial rehabilitation stage is expected to be completed in the summer of 2016, when the building will reopen its doors to the public.